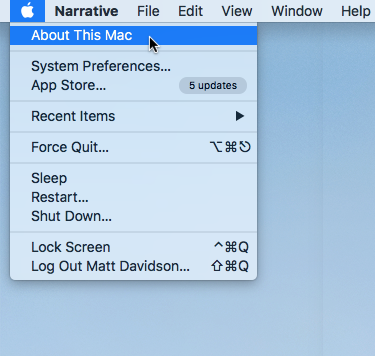 To get the best experience in Narrative, it's best to be upgraded to the latest version of macOS, the current version is macOS High Sierra which Narrative is optimised for. 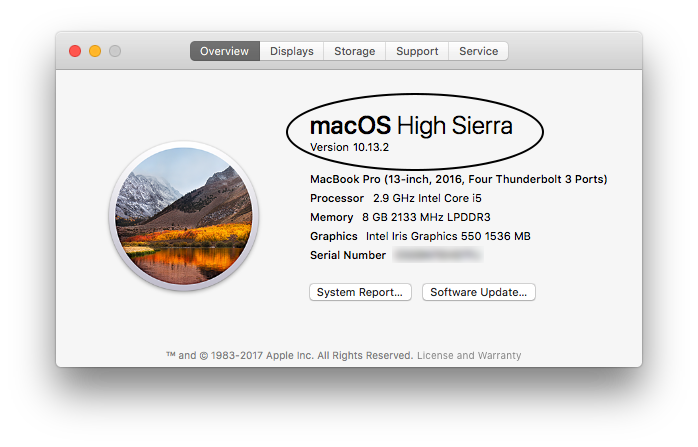 To upgrade to macOS High Sierra go to the Mac App Store and search for High Sierra. Make sure your Mac is compatible by checking here.